Pokemon Developer Announces New Original RPG "Town"
The folks behind Pokemon are trying something new again. Lots of Nintendo fans know Game Freak as the developer behind the long-running Pokemon series, but the studio has made other games in the past. Drill Dozer, HarmoKnight, Pocket Card Jockery, and Giga Wrecker were all new ideas from the developer release over the past decade and some change. Today during the Nintendo Direct, Game Freak announced another new one. The new role-playing game is currently called Town. 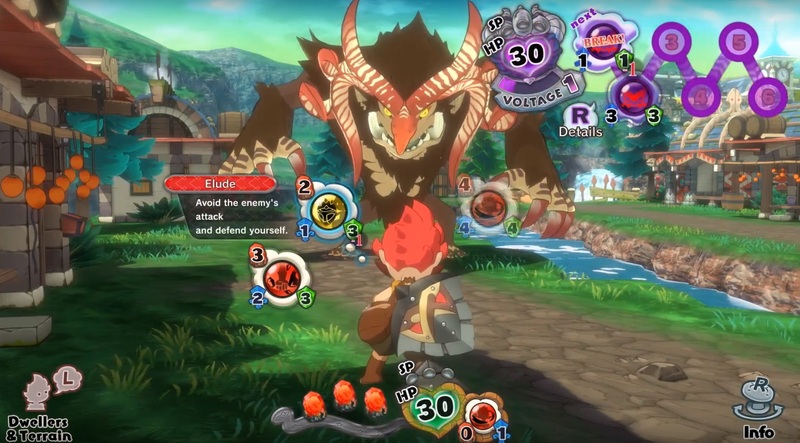 The player is tasked with protecting a small village from monsters that seek to invade it. In fact, Town's entire story takes place within the village itself. You can call on the local villagers to help you out in certain situations, each with their own unique abilities. The town itself also harbors some secret, one which players will have to uncover. Town is just the game's working title and it's coming to Nintendo Switch in 2019. Tagged with Game Freak,	News,	Nintendo Switch,	Role Playing Games,	Town (Working Title).